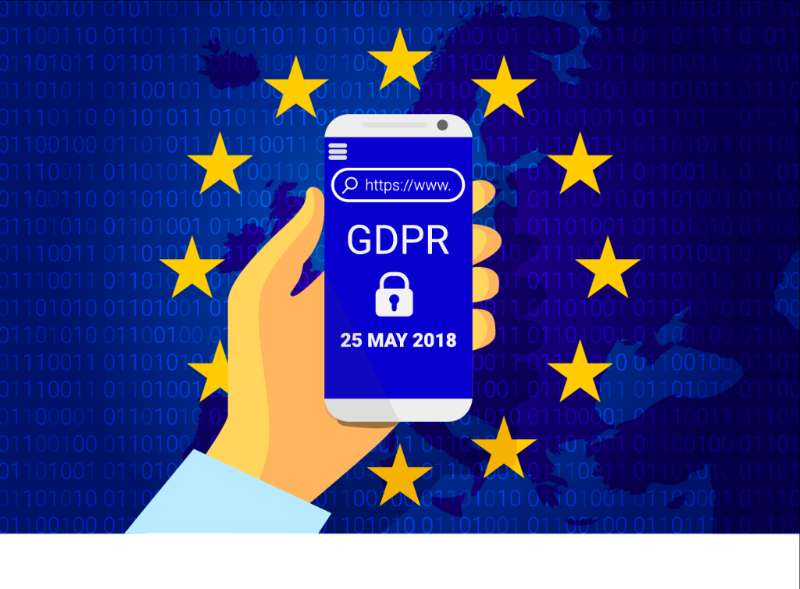 GDPR is the law on May 25th 2018, and your organisation needs to be ready. If you are behind in your preparations it’s not too late to start. Don’t get lost in the fog of legislation or the fear of not knowing where to start, we can help your organisation develop a roadmap to cover the most important aspects of GDPR readiness. Please contact training@ics.ie to schedule your workshop. CPD Points | 10.5 points pp. If you’re short of time – we’ll cover the most important aspects of GDPR in this special condensed half day workshop delivered to your leadership team on-site or in the comfort or our state-of-the-art training facilities. This workshop is for all those responsible and accountable for the data in your organisation. Typical attendees include your: IT Manager, Marketing Manager, Finance Manager, Service Manager, Finance Manager & CEO. If you’re worried about where to start in getting ready for GDPR next May and you’d like a roadmap to start preparing your company then this is for you. "A great place to start, really helped us get our GDPR plan together"
How to keep the process going - data protection is not a destination, it’s a journey. The first step to any project is coming up with a plan. This workshop will deliver a roadmap and give you the confidence to achieve GDPR compliancy by May 2018. Workshop participants will know their key responsibilities under the new legislation and their role in bringing you to GDPR compliancy. To book a GDPR Accelerator workshop for your organisation simply mail training@ics.ie or call 01 23 777 23 to arrange a date.